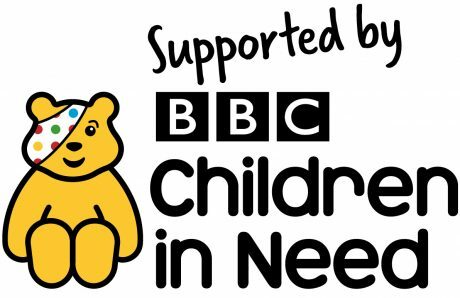 Tomorrow is Children In Need day so it’s the perfect time to say THANK YOU to this fantastic charity. Our Children and Families Service is lucky enough to be one of the 2,400 projects that is supported by BBC Children In Need. Many parents/carers and families of children with learning difficulties or disabilities tell us how frustrating and confusing it can be trying to find the right support for their child. Our service exists to help families find long-term solutions to issues they are facing. We provide free advice and guidance on getting the right support for a young person aged between 5 and 18 years old in Lincolnshire. 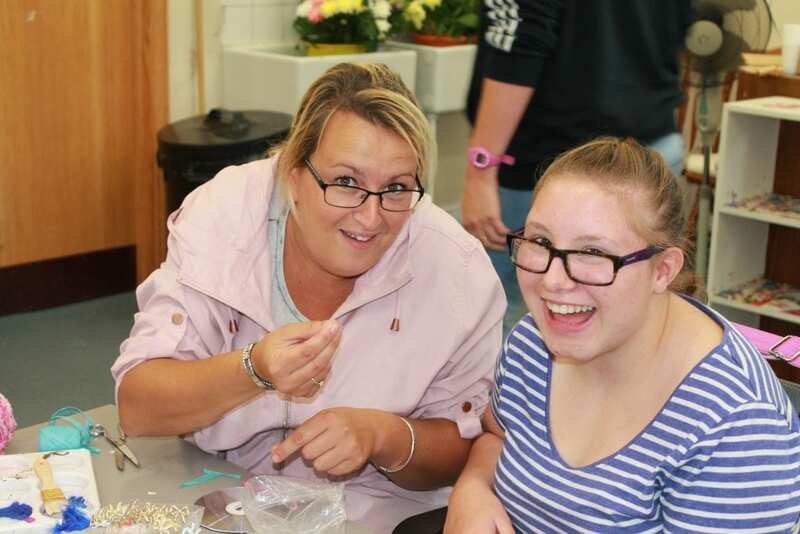 Thanks to the Children In Need funding we also hold free Holiday Clubs for 13-18 year olds with learning disabilities. The Holiday Clubs are full of fun activities such as arts and crafts, treasure hunts, cake decorating, gardening, photography and sports. They help increase self-esteem, confidence, inclusion and social skills. A big thank you to Children In Need, and all the people who donate and fundraise for them. With their support we are able to make a real difference to the lives of children and young people with learning disabilities. July 24th, 25th and 26th at our Boultham Park campus in Lincoln.